Since the Lost Laurel book came out, several people have asked if there’ll be a sequel. Not exactly; but my next book project promises to be even more fun. 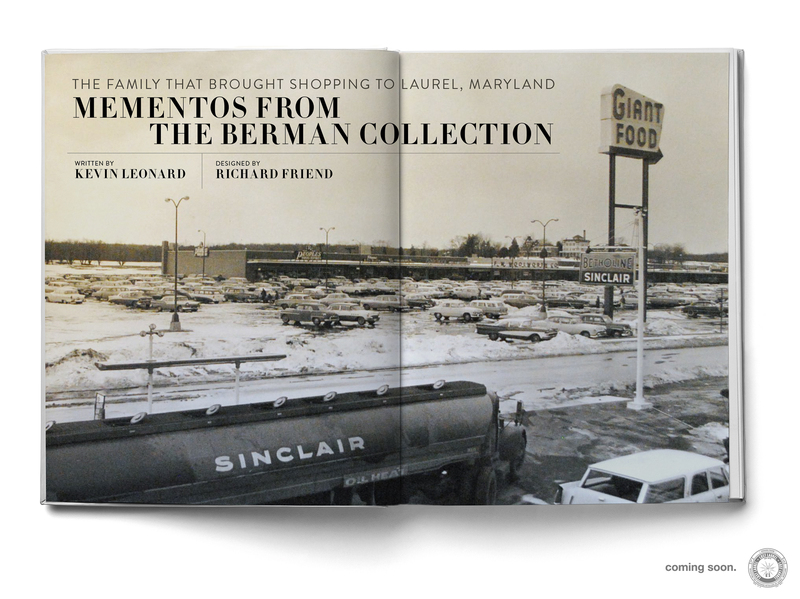 It’s a collaboration with Laurel Leader “History Matters” columnist Kevin Leonard, and highlights an absolute treasure trove of rare photos and artifacts from the Berman family—the visionaries who built Laurel Shopping Center in 1956 and have made so many other contributions to our town in the years since. Stay tuned, as this one is just starting to take shape! 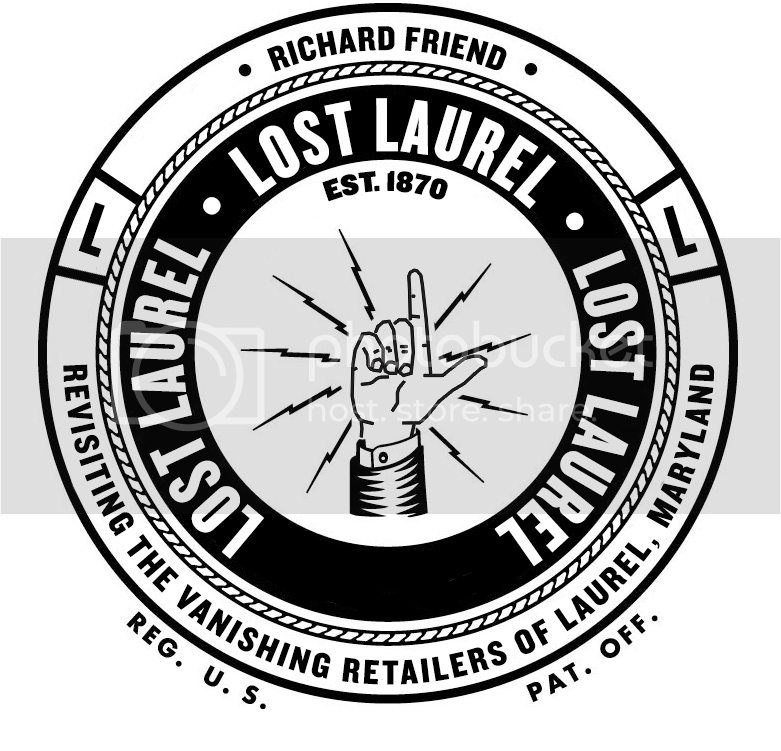 In other book news, I was thrilled to learn that Lost Laurel was officially added to the Prince George’s County Memorial Library System‘s collection, and a reference copy is now housed at the prestigious Maryland Room in the Hyattsville Branch. As a former clerical aide who re-shelved books for nearly 10 years at the Laurel Library, it’s such an honor to have a book of my own in the collection. Thanks to everyone for continuing to spread the word and share the nostalgia!